We have only just started craft brewing at DE HOORN, but here are our little gems, available exclusively for you. 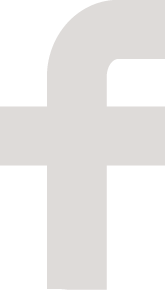 Check out our creations and taste some of these scarce liquids! Every legacy has a legend. Every story a hero. 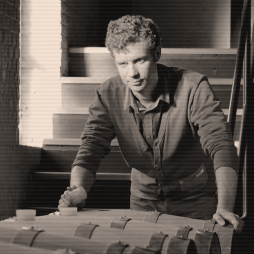 Meet ours: Arthur Van Roy, visionary craft brewer at village brewery DE HOORN in Steenhuffel. Our hero’s mission? 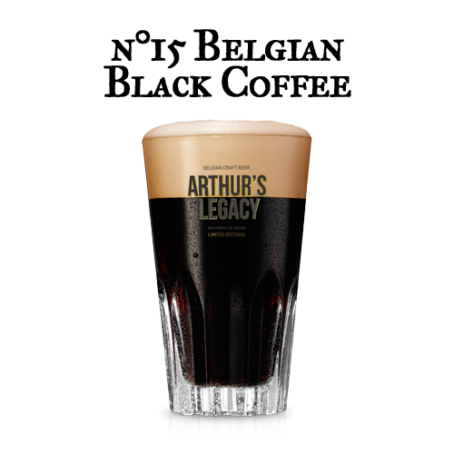 To brew excellent and exciting specialty beers. 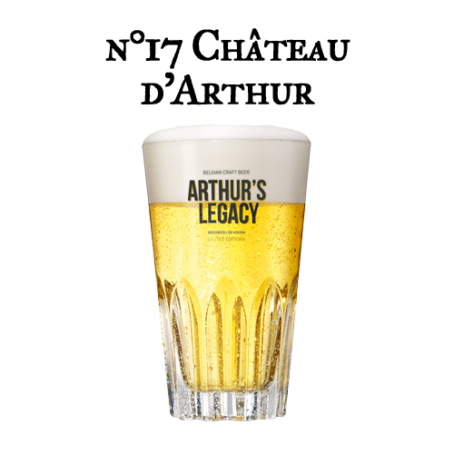 His life’s work is now continued with Arthur’s Legacy, a range of innovative craft beers, developed at microbrewery DE HOORN. 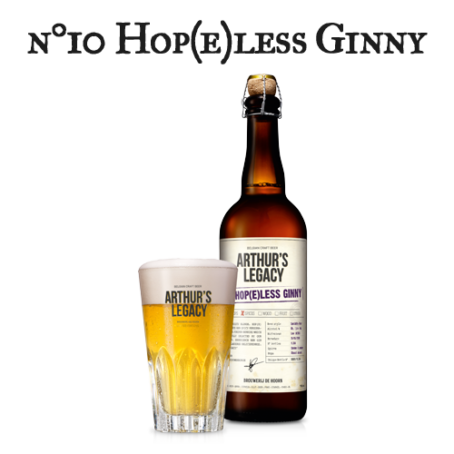 At this taste lab, opened in 2014, a new league of brew and ingredient masters push the boundaries of beer with their limited edition beers. 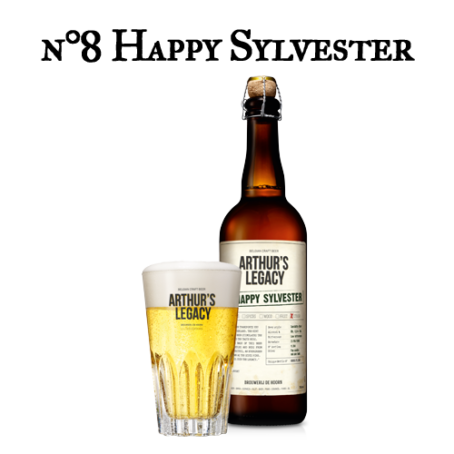 Every year, several brews are tested by a community of beer lovers and enthusiasts. 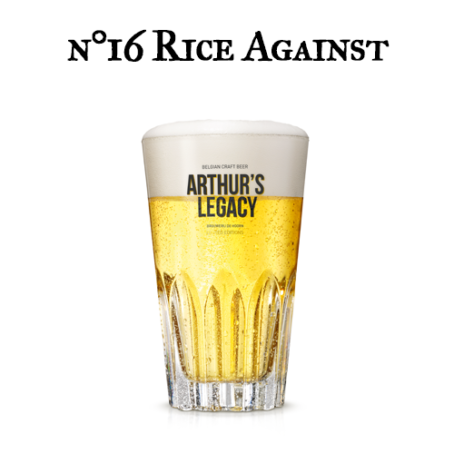 Only the best brews make it into a range of exclusive, limited edition classics Arthur would be proud of. 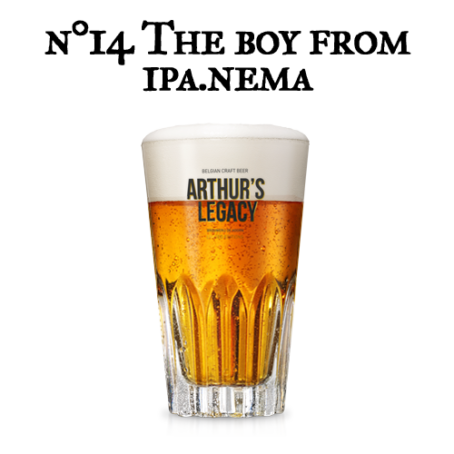 Arthur’s innovative team consists of 4 ingredient masters and their brewmaster: They brew new & surprising beers that meet the highest quality standards and offer that little bit extra: a surprising ingredient, an unusual flavour … whatever their creativity comes up with. 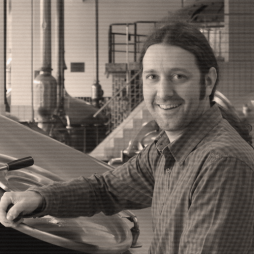 It allows me to experiment with brewing and ingredients and to create innovative brews. Herbs and spices give a pleasant touch, taste and important aroma to a brew! 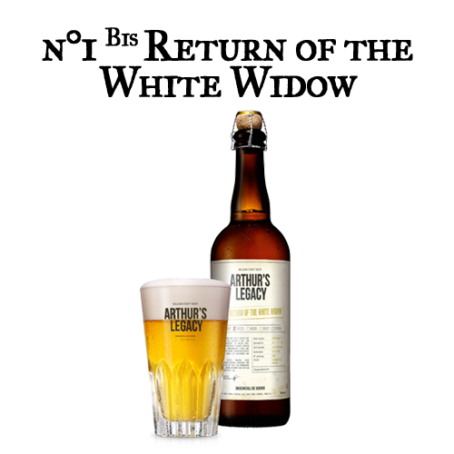 Creating beer in an authentic way is really nice. It’s also much easier to test new ingredients. My curiosity to create new things is an important drive. 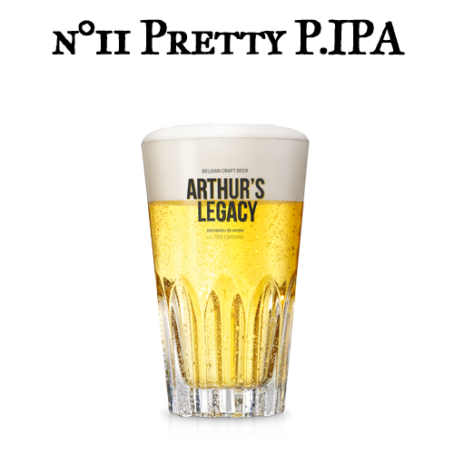 It’s a natural ingredient that can really influence the taste of the beer. To surprise people with creative beers and ingredients ! What is so cool about wood? The use of wood in beer is not really widespread yet. Hence, we can be unique in our innovations. Why is craft beer and brewing important for you? What drives you? 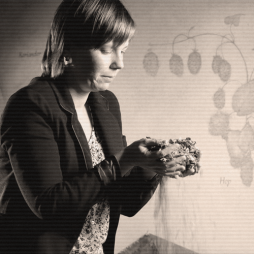 The fascination for the history, craftsmanship and biology in brewing. Why is it so cool to experiment with new ingredients? 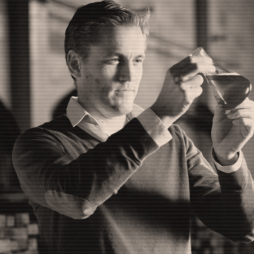 New and unknown ingredients challenge us brewers to find creative angles. 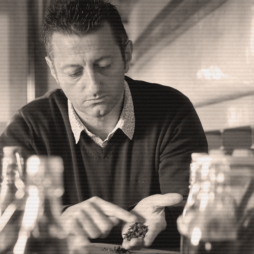 The quest for a balanced beer gives us surprising and innovative flavours, colours and aromas. The essence of craft brewing is brewing what people want. 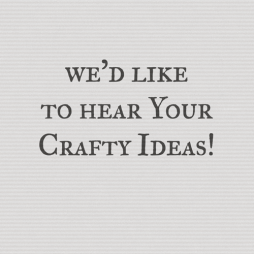 We are looking for your inspiration and creativity. You can leave your own brew idea here! It might be picked up by our Masters! us on Facebook - cheers!